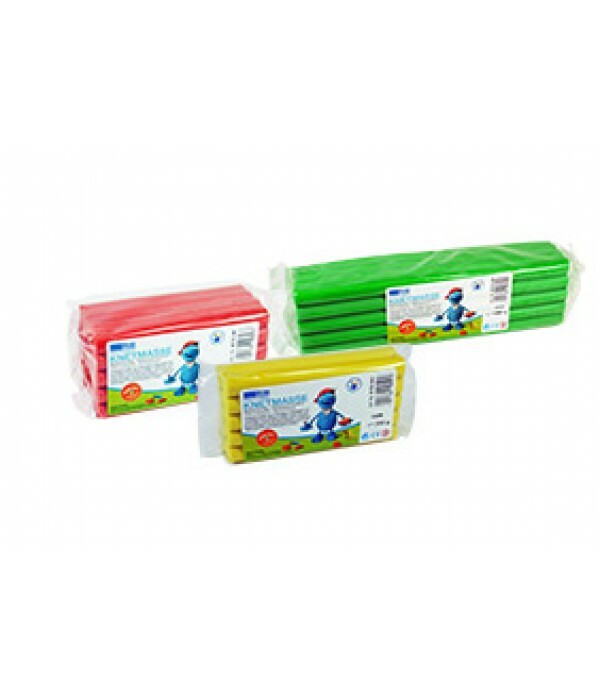 Get creative in the classroom with our plasticine and dough. Plaster Of Paris 1 Kg Modeling Powder. A fine scola cast powder / plaster of paris which is suitable for producing molded figures, chess sets, or what ever you wish from latex or other suitable mold. Mixing is simple – just add water and mix to a creamy consistency. Setting time is approximately forty minutes, at wh..
Staedtler Soft Clay Pack of 4. Exceptionally soft and clean. Easy to knead, cut, blend, squeeze and roll out. Does not stick. 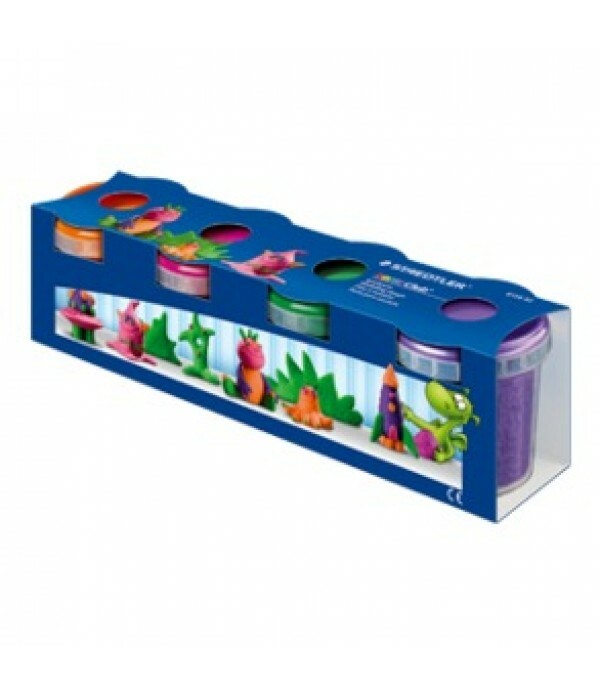 Ideal for developing a feeling for shape and colour through playing. Set 1: White,Yellow,Red,Blue. 4 X 130g Set 2: Purple,Orange,Green,Pink. 4 X 130g..